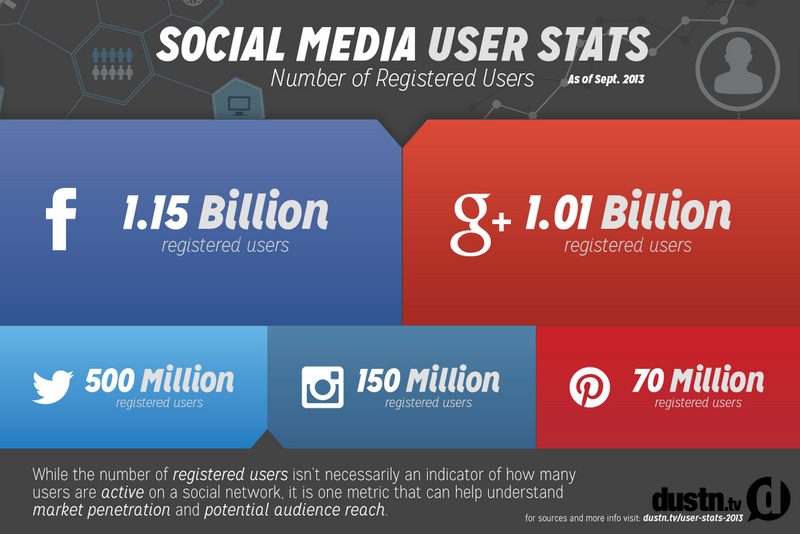 Google+ is latest Google product that has increased to over 1 billion users. Google is working very hard to integrate Google+ into all of their products including GMail, Google Search, Android, Google Maps and Google Local. Many times Google executives have described Google+ as a social layer rather than a social network. When looking to gain authority in Google’s eyes there is no better way to do so than through a social profile that is hosted by Google itself. This is one of the main reasons Google feels comfortable indexing Google+ posts in search. Leveraging Google+ for business is a no brainer for those that want to increase sales and clients. Unlike Facebook and Twitter, highly authoritative and well followed individuals will respond on Google+. I have many close friends that have in excess of 50,000 followers on Google+ and they reach out to new users every single day. When contacting me on Google+ you can be rest assured I will read your comment and address it as needed. One of the reasons I jumped on the Google+ bandwagon was because of the ability to contact those in my industry. There is no hierarchy on Google+ as everyone is treated the same. If you have 20 followers or circlers you are treated just the same as someone with 200,000. It is not Twitter or Facebook. Before coming to any of my Google+ classes or seminars please understand that Google+ is not Facebook. You do not go on Google+ to relive your past. If you want to relive the glory days of high school football Facebook is the best place. If you want to build a future through successful business connections it is Google+. If you have any desire to rank in Google search or have authority in Google’s eyes it would be wise to sink some efforts into Google+. Google cannot see anything you do on Facebook and they see very little you do on Twitter. This means you are not building authority with Google when using the other social networks. I would never suggest other social networks altogether but realize where your customers and clients are coming from. Please come to the Google+ class with an open mind. I will go over a brief history as to why Google created Google+ and how they are leveraging it with search and other tools. I will also explain where Google plans to go with this type of product as we move forward in the business cycle of social media. Also, feel free to reach out to me any time on my Google+ profile or at jwojdylo@gmail.com. Create Consistent High Quality Content Now | What is Necessary for a Google+ Hangout on Air?